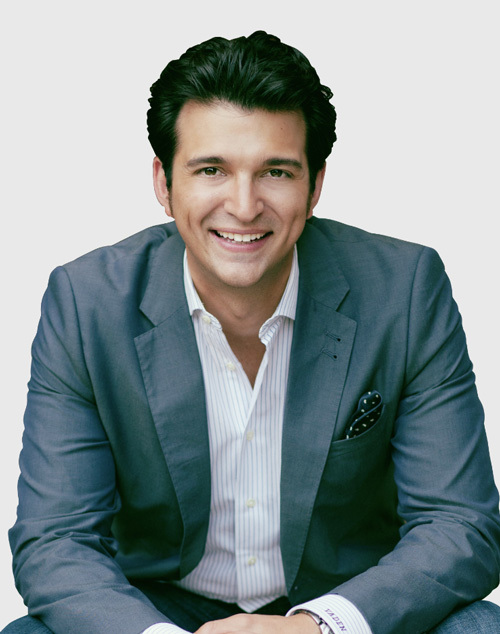 Rory Vaden MBA is a Self-Discipline Strategist, Cofounder of the international training company – Southwestern Consulting, and a New York Times bestselling author. His insights on improving self-discipline, overcoming procrastination and enhancing productivity have been featured on Oprah radio, CBS Moneywatch, CNN, CNBC, Fox and Friends, in Businessweek, Entreprenuer, Fast Company and in SUCCESS™ Magazine. His new book “Take the Stairs: 7 Steps To Achieving True Success” released as #1 on the USA Today, Amazon, Barnes and Noble, and Wall St Journal Best Seller lists and #2 on the New York Times. Rory is a member of the National Speakers Association and out of 25,000 contestants, became “The Toastmasters 2007 World Champion of Public Speaking 1st Runner Up.” Rory is now on a “Take the Stairs World Tour” where he is taking the stairs to the top of the 10 tallest buildings in the world to raise money for America’s high schools.